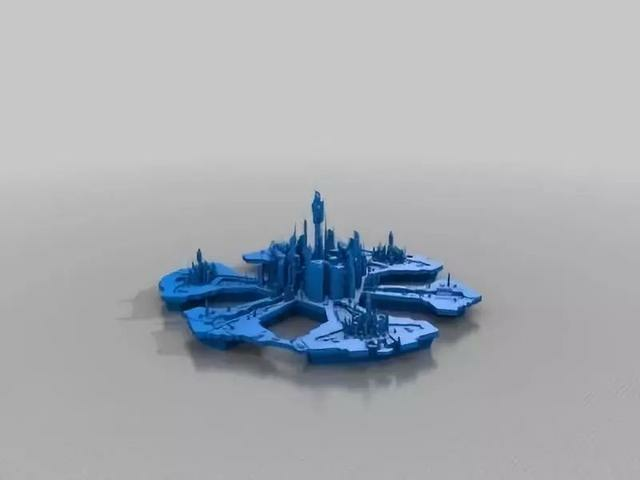 3D printing brings you back to Atlantis and explores the secret that has been lost for 10,000 years. The former Atlantis was located on the Atlantic Island near Gibraltar, Str. Of, an ancient continent that once had a highly developed civilization. The earliest description dates back to the book "Dialogue" of the ancient Greek philosopher Plato, which was described as being destroyed by a massive flood in prehistoric times 10,000 BC. 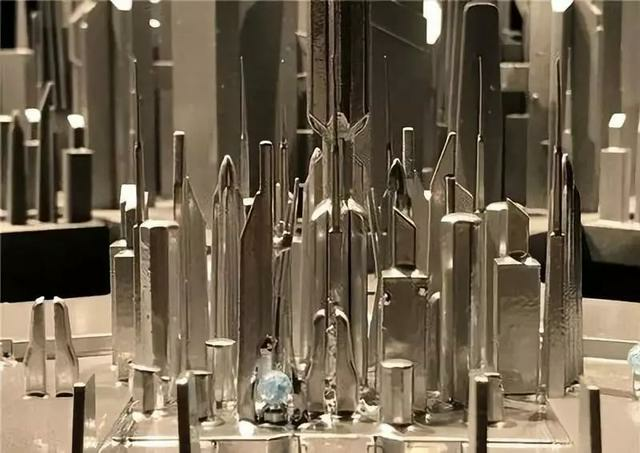 According to legend, Atlantis claimed to be the people of the god of the sea and had a strong worship for the sea, it coexisted with Lemuria civilization on the earth at that time. Lemuria civilization is located on an ancient continent in the northeast of Australia today. The two civilizations were successively sunk into extinction floods 10,000 years ago. 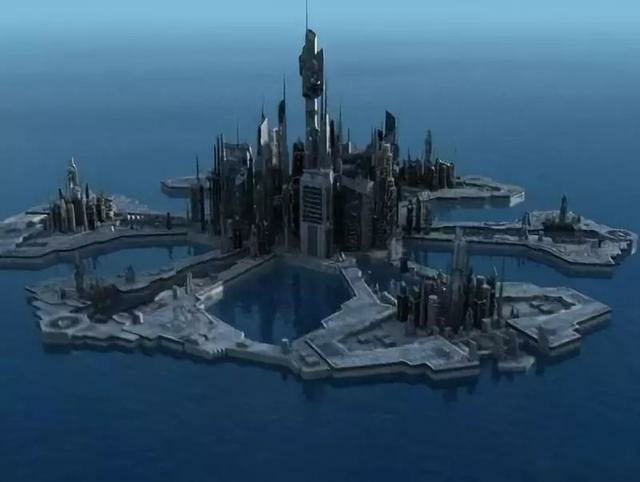 Why Atlantis was destroyed is still a mystery, its splendid human civilization and the scene of the ancient city that once prospered brought us infinite reverie. 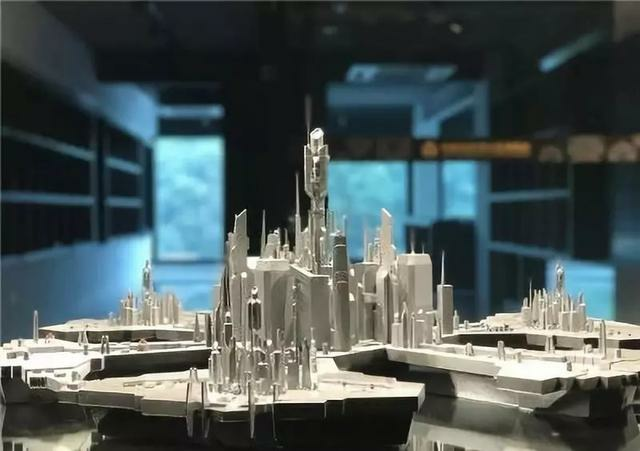 However, in China's 3D printing culture museum, there is a print that perfectly restores the whole picture of the ancient city of Atlantis using 3D printing technology. With the continuous development of 3d printers, we no longer have to worry about whether the production process of the model can be realized. The appearance of 3D printers has completely subverted the traditional manufacturing thinking, any complicated shape design can be realized by 3D printers. Then, on the basis of mature technology, it is especially important to give full play to our artistic inspiration and create better models. 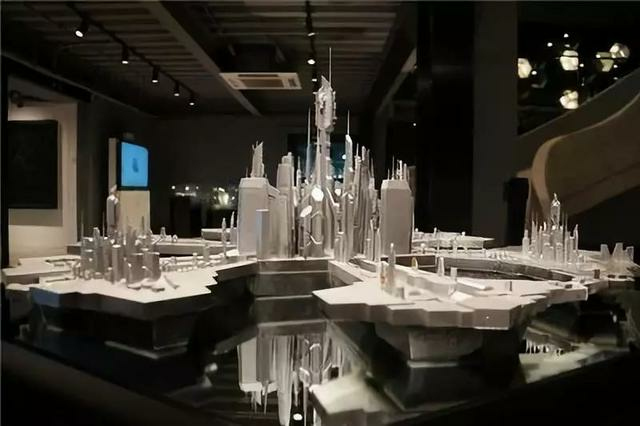 The whole process of restoring the " Atlantis" model is: data modeling → data processing → arranging printing → post - processing. 1. 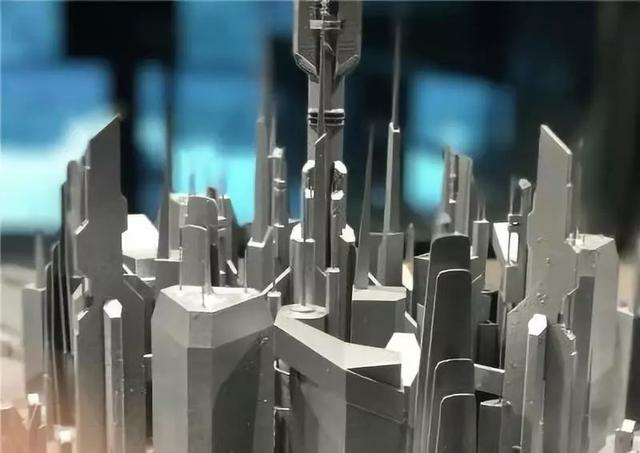 Build Atlantis model, and optimize data processing, adjust printing parameters, confirm model size, then convert to STL format, and import slicing software. Similar to music and picture, there are standard MP3 formats, and JPEG formats, the 3D printing file also has standard file formats, namely STL file formats. The use of STL files will play a great role in the construction of high quality models. 2. Import the model into a 3d printer and arrange printing. 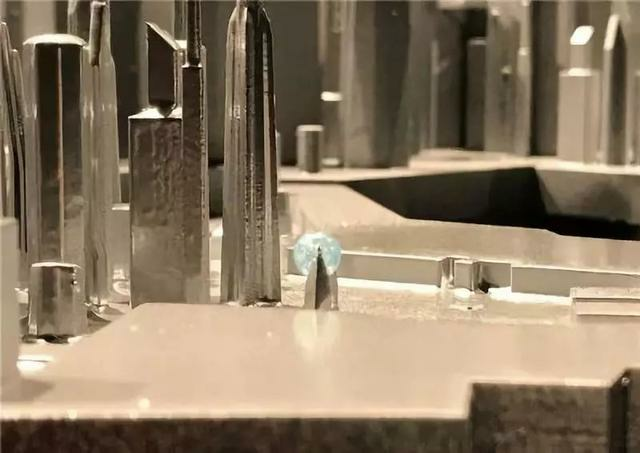 Engineers at the 3D printing research center made a comprehensive analysis and consideration based on the structure and size of the model, after that, we decided to use industrial light curing ( SLA ) equipment for printing. The principle of stereo lithography apparatus is roughly that ultraviolet light of a specific wavelength and intensity is focused on the surface of the resin material to solidify it in sequence from point to line and from line to surface, thus stacking layers and completing the printing work of a three-dimensional solid. 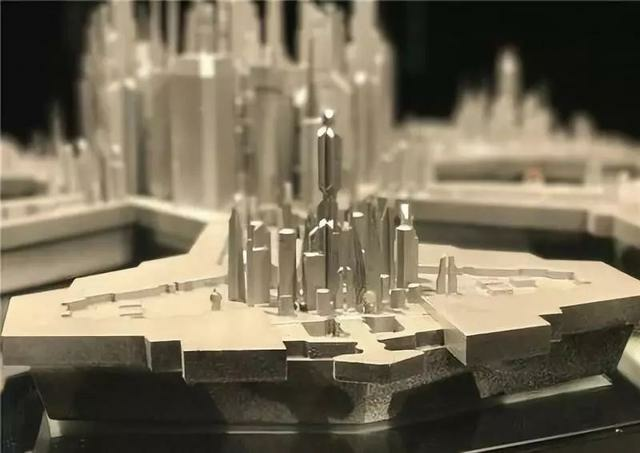 The " Atlantis" model is divided into 7 blocks ( 1 main city and 6 sub - cities ), with a total print time span of 7 working days. The slicing accuracy reached 0.1 mm. 3. Removing the support structure ,supporting materials, as the name implies, is the part that supports the molding materials in the 3D printing process. After printing is completed, the support material needs to be peeled off. After the model is taken out of the printer, it needs to be washed with anhydrous alcohol. Alcohol cleaning has two main purposes, first, it can soften the support structure, making the support easy to peel off. Secondly, the residual resin can be washed away. 4. After the support is removed by curing, curing treatment is carried out in a curing box. The purpose of curing is to enhance the physical properties and dimensional stability of molded parts. 5. After removing the support and curing, the painting and coloring model can enter the coloring phase. In the painting and coloring steps of Atlantis model, we used three kinds of paints: primer, top paint and varnish protection. 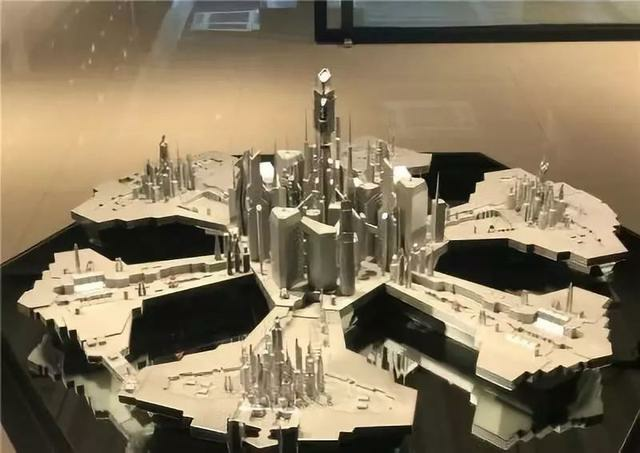 Through the above efforts, the Atlantis model was finally completed. Although it is only a model, we can also see the elegant demeanour of lost civilization from this exquisite model printed in 3D !